Customized 4 HR Beverage Tour Packages Available! Congratulations! You either volunteered or were volun-told to help plan a fun-filled outing for you and your group. 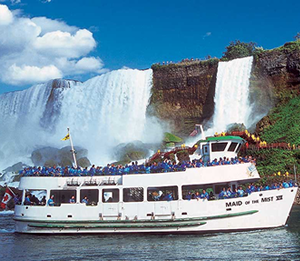 Our helpful staff here at Niagara Fun Tours will help lessen some of the burden by working with you and your group to help customize your own private tour of Niagara. Niagara Fun Tours offers a wide variety of local wineries, distilleries and breweries that offer complimentary samples and sometimes even guided tours of their facility. By working closely with you and your group, our staff will help figure out just exactly it is your group is looking to do while in Niagara. Our various partnerships throughout Niagara also allows us to receive discounted group rates at local restaurants, attractions and historic sites. 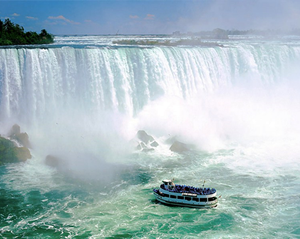 Niagara Fun Tours has access to a wide variety of touring vehicles, from affordable options like our 18 PAX Mini School Buses to our super luxurious 14 PAX SUV Limousines. 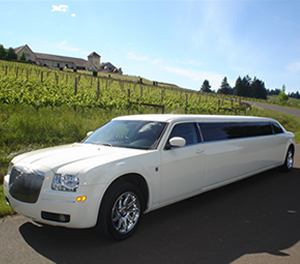 All of our vehicles are driven by our professionally trained staff, knowledgeable of Niagara's vast Wine Region along with popular nearby attractions and points of interest. In order to get the biggest bang for your buck we always recommend trying to fill the vehicle you charter. Our package rates are inclusive for each and every guest aboard the touring vehicle. There is no cost to hold a vehicle, and we only bill on the day of your tour. If the size of your group changes, feel free to enquire about moving up or down to a different vehicle (based on availability). Saturdays are very popular, so if you can look to tour on Friday, Sunday or any other day of the week, we will offer 10% off our quoted rates. Discounts will also apply for summer tour pick-up starting before 10AM or after 2:30 PM. Complete the following form to acquire specific rates and tour options. All of our 4 HR Packages includes your choice of four stops. 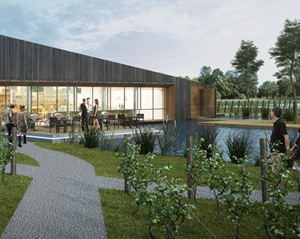 Choose all wineries in Niagara-on-the-lake, or mix and match wineries with hard cider distilleries, micro breweries and other micro distilleries scattered throughout the Niagara Region. You can select your stops from two distinct regions in Niagara: Niagara's Wine Belt (Niagara-on-the-Lake) and Niagara's Benchland (Vineland, Beamsville, Grimsby). Both area's offer a wide variety of award winning wineries, each proud to represent only the best from the Niagara Region. LUNCH STOP: Use one of your four stops to enjoy a one hour stop for lunch. Choose from a variety of local restaurants, country markets and quick service dining options. You can also choose to add more time to your tour for lunch (ask about rates). We always try to squeeze in a quick 10-15 MIN Bonus Stop while on tour. This can be at a local country market to pick-up some snacks to go, or a quick visit to a nearby Lavender Factory for a guided tour and free samples. 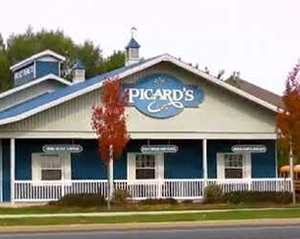 Some groups like to visit Piccards Peanuts where you can discover an abundance of free samples and plenty of shopping. You may also use your bonus stop time towards a complimentary guided winery tour at the Lakeview Wine Co. or Vieni Estates Winery. Based on availability. Guided winery tour Lakeview Wine Co.